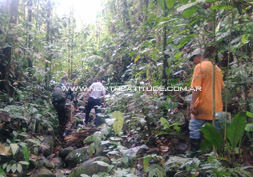 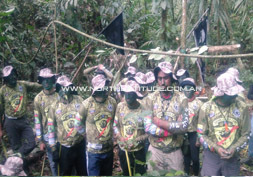 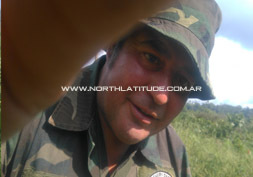 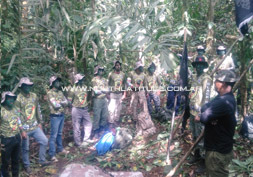 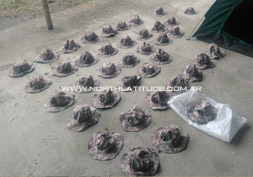 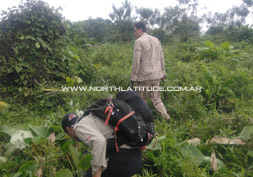 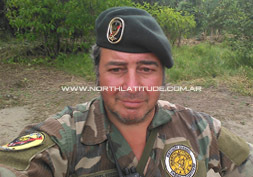 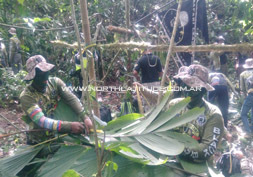 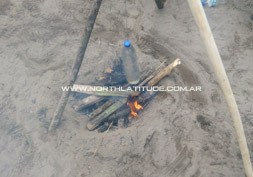 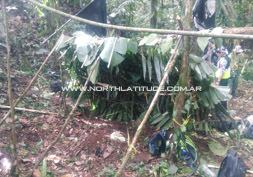 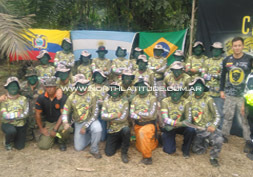 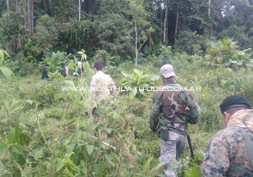 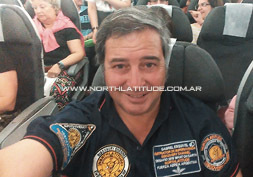 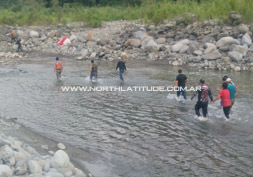 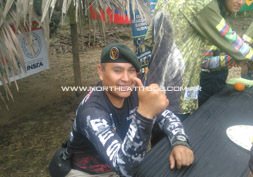 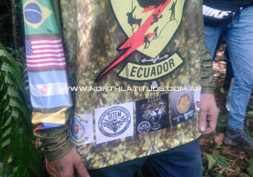 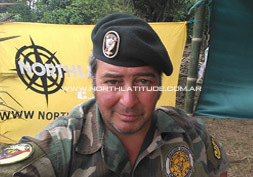 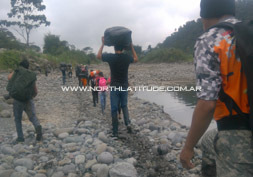 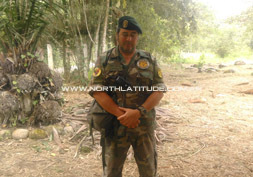 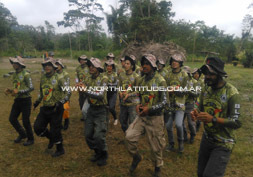 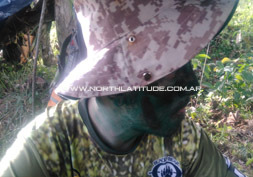 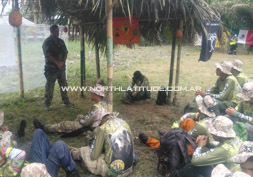 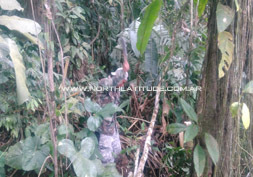 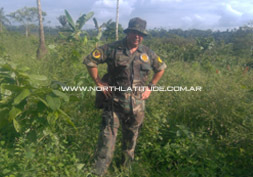 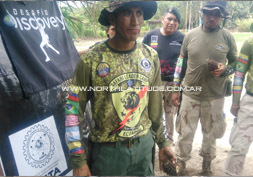 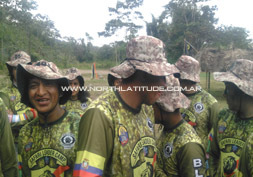 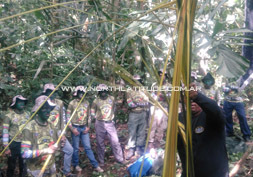 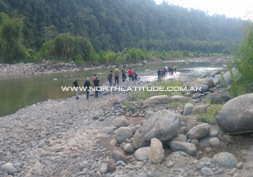 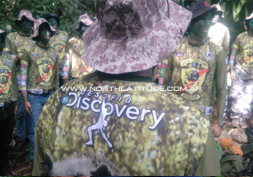 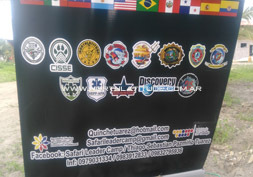 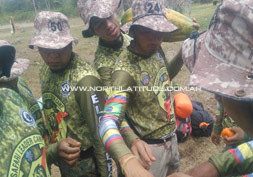 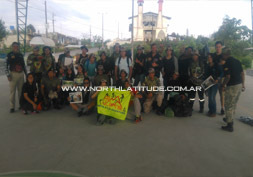 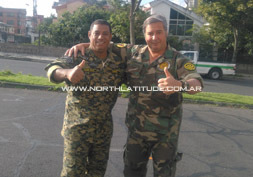 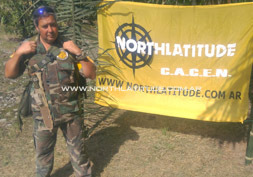 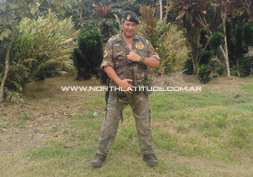 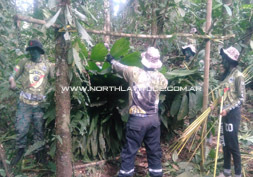 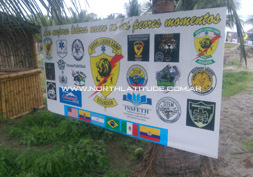 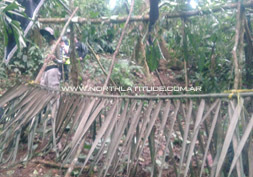 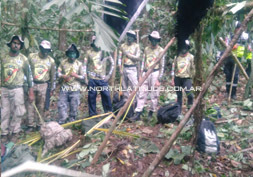 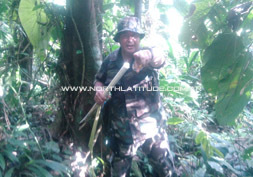 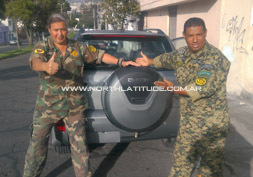 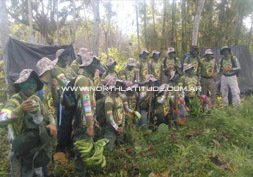 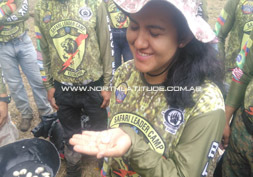 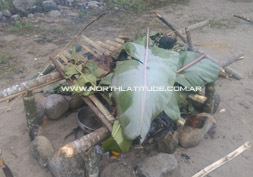 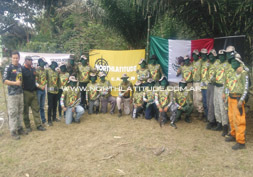 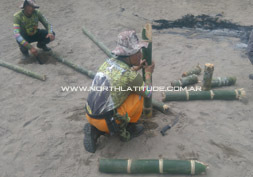 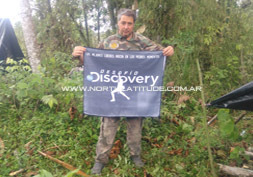 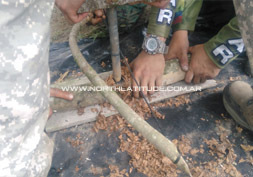 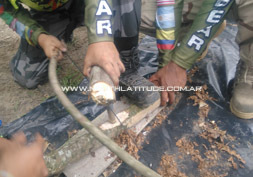 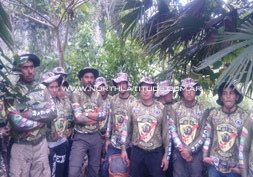 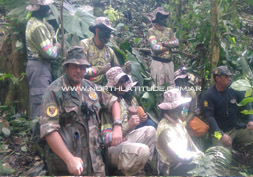 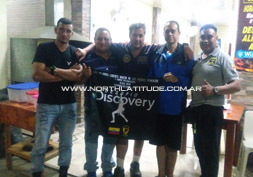 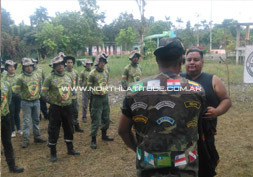 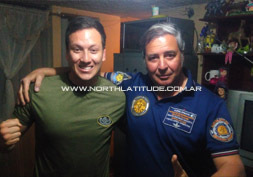 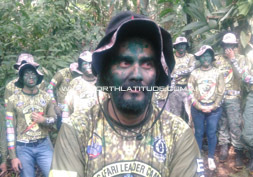 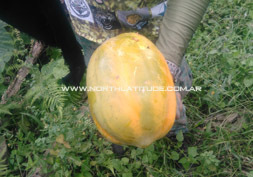 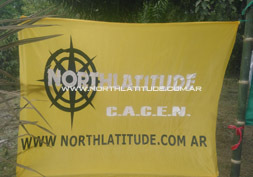 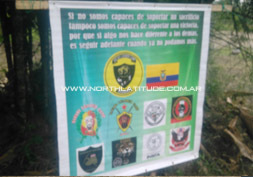 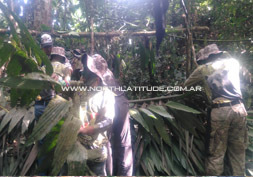 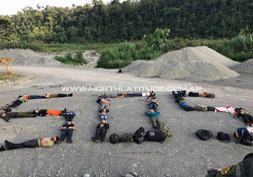 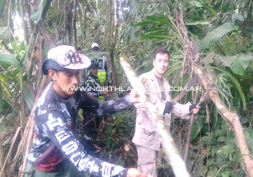 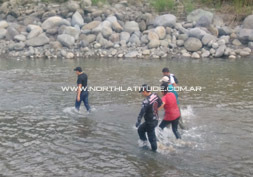 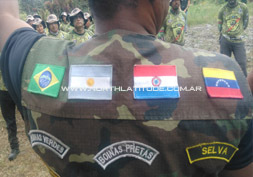 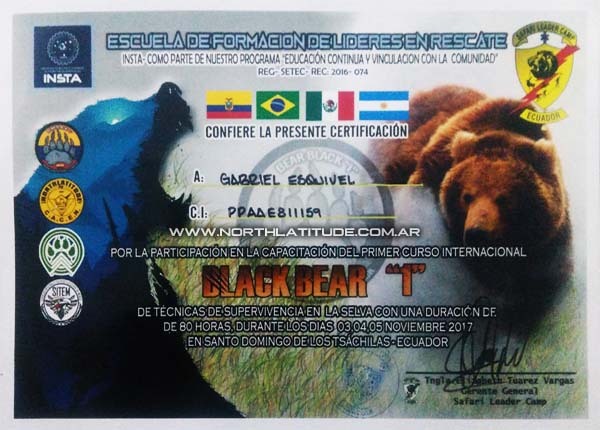 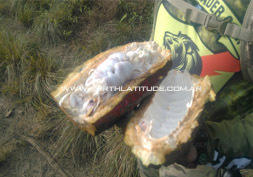 On November 4, 5 and 6 of the year 2017, the SAFARI LEADER CAMP company of Ecuador organized the International course of survival BLACK BEAR "I " Jungle, having included a staff of three instructors of Argentina, Mexico and Brazil to whom they had promoted like Instructors who had been chosen by DISCOVERY CHANNEL as survival instructors. 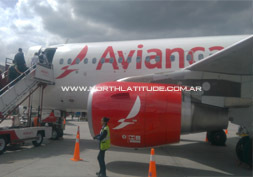 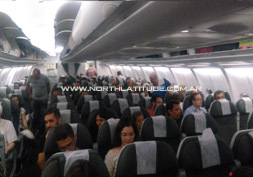 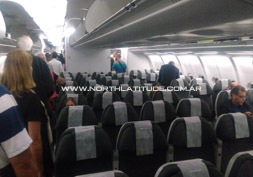 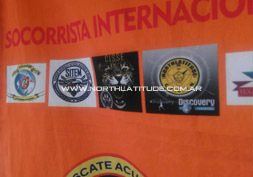 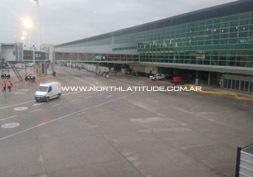 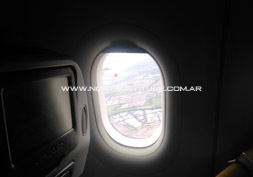 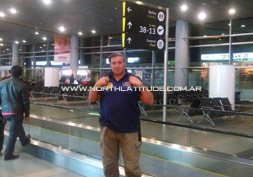 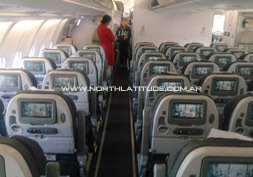 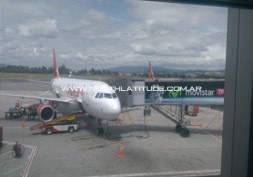 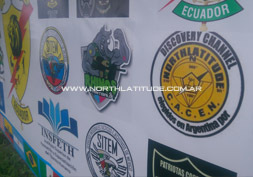 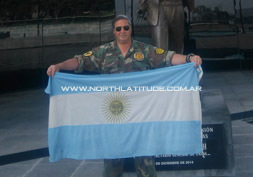 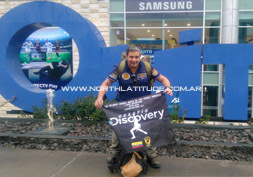 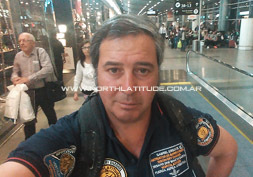 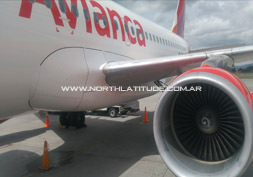 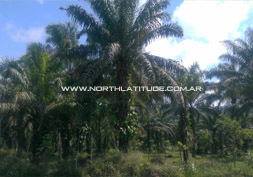 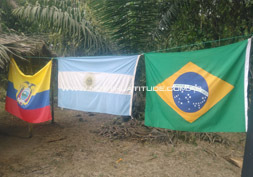 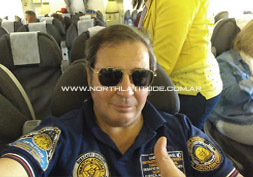 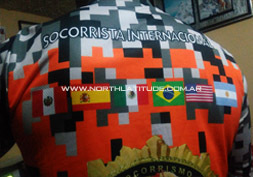 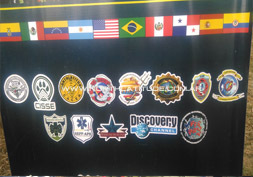 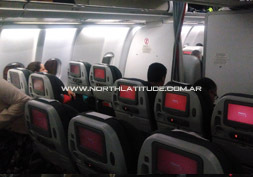 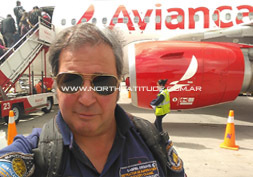 Of the mentioned representatives from the three countries who went to teach the course to that country, only my person was the only instructor Discovery chosen in Argentina, not in the case of the representatives of the other countries who had not been chosen by that well-known international network. 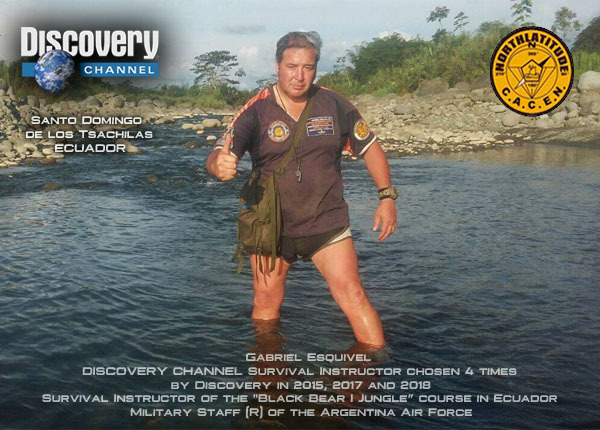 My thanks to the organizers for having been kind enough to choose me and invited me to Ecuador and continue to represent Argentina internationally in this event of international survival and leadership. 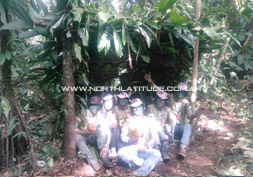 With regard to my role carried out in this event, the techniques I provided through the teaching were those of using natural means from a wild and hostile terrain where the students used it for the their own benefit of survival activities being that the techniques taught by the instructors of the other countries were based on their own methods that were not those we used to teach in NORTHLATITUDE. 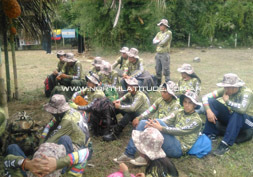 Also under completion of that event, from the SAFARI company I was again invited to travel to Ecuador on June of the year 2018 to teach another course as I also was asked about the possibility that they travel from Ecuador to Argentina to organize and teach another international course to be held in our country but I desisted from being part of both events and again I thanked them with my gratitude for the invitation and wished them the best management in their future. 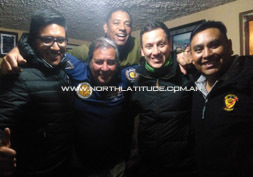 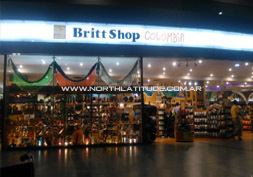 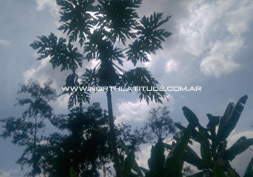 I keep the positive memory of having known Ecuador and many of its citizens with whom we made a friendship.